Each year over 110,000 Chinese travelers arrives at Copenhagen Airport. 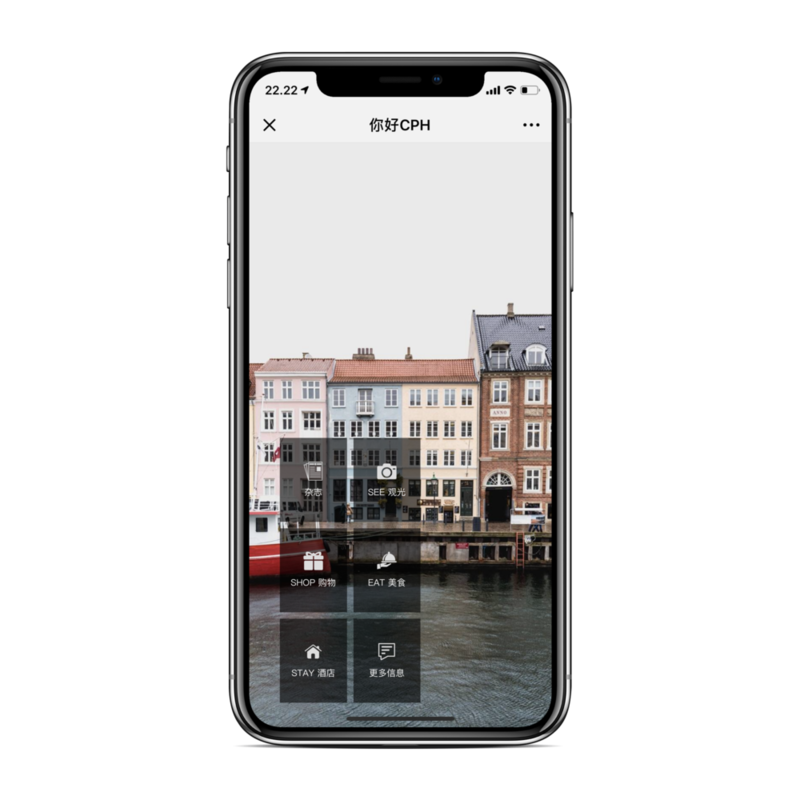 There, the Smart Wall is one of the first initial impressions of Copenhagen and Danish lifestyle that Chinese travelers will meet. Featured with inspirational destination and brand videos and QR-codes, the Smart Wall catches the travelers attention and convert it into action.